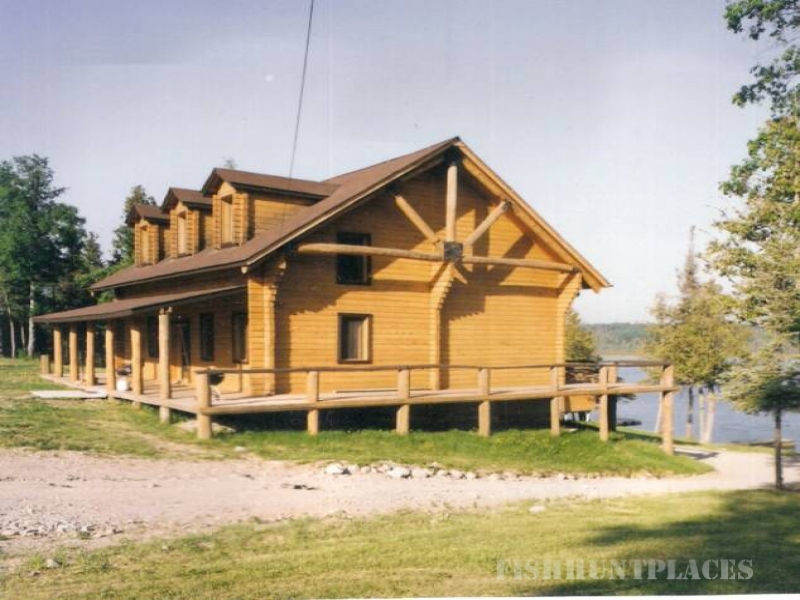 a beautiful, drive-to, housekeeping resort on Wabaskang Lake in Perrault Falls, Ontario. 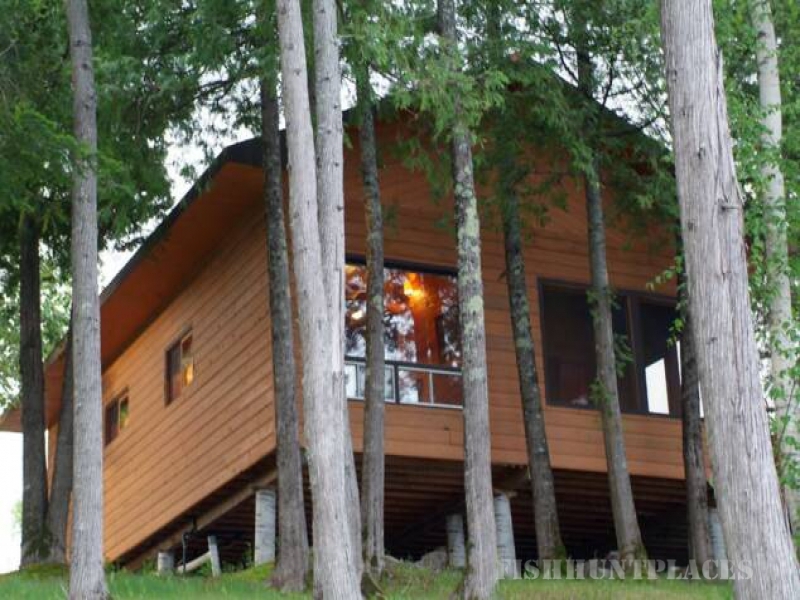 We offer fishing, hunting and relaxation. 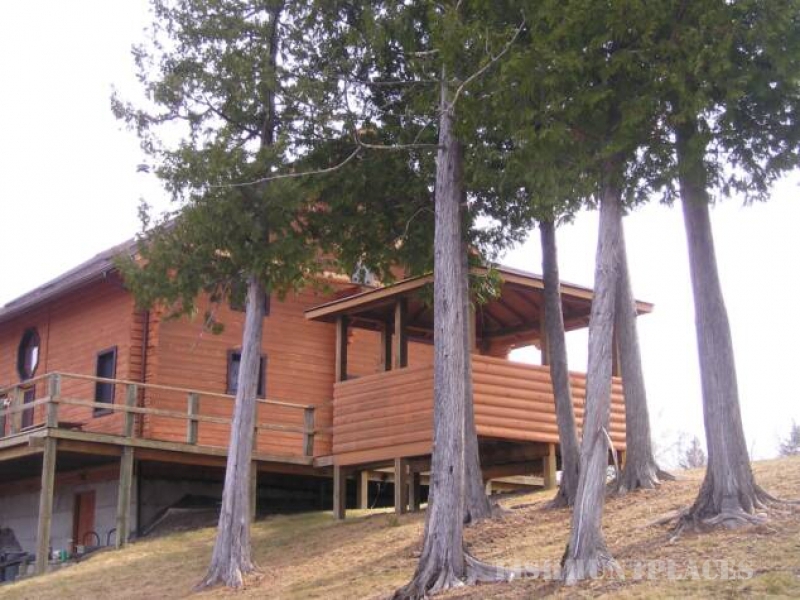 We have 11 cabins of varied sizes and a small RV/campground. 15,302 acres with 105 miles of shoreline. 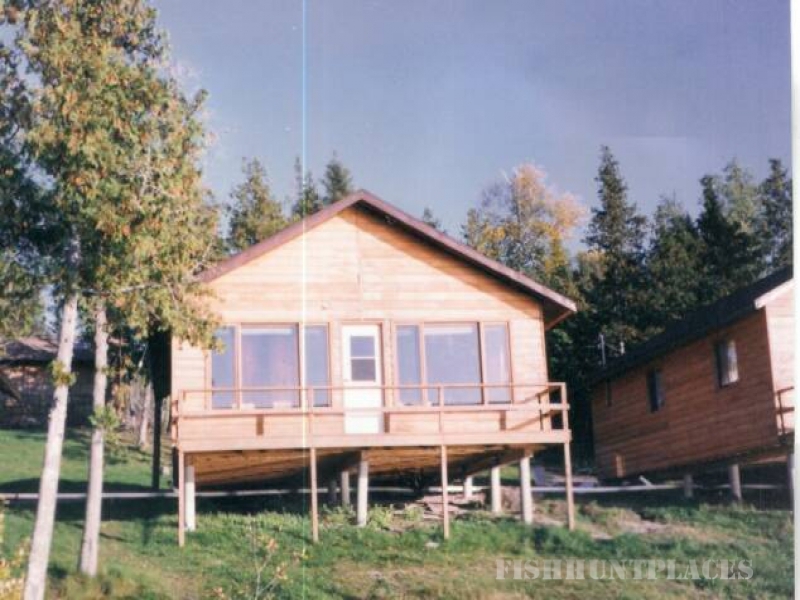 This incredible fishery serves as host to walleye, northern pike, smallmouth bass, perch, lake trout and whitefish. approximately 190 miles from the International Falls, Minnesota, border crossing. This pristine area is beautiful and refreshing--nature and wildlife at their very best!